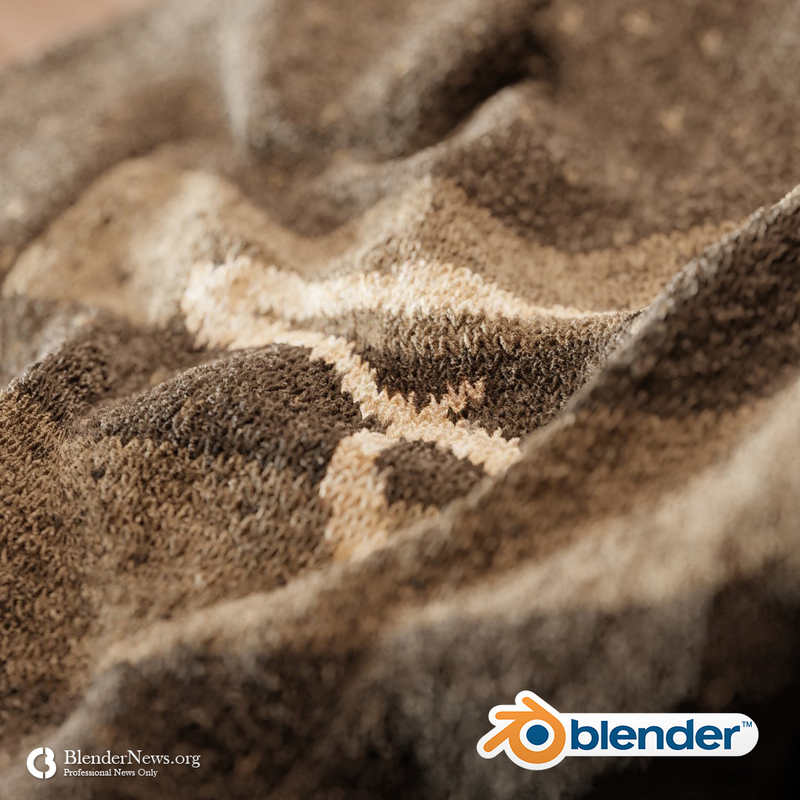 One unexpected turn of event for Blender is that anyone in the world can mix their expertise with Blender's functionality to create something new, unprecedented or unrivaled. The work of this week's winner seems to be one of them. It is arguably the most convincing CG shader for a Knitwear. So, it is with great pleasure that www.BlenderNews.org introduces to you the winner of the Render of the Week Award for the week of February 5, 2019: Simon Thommes. I’m a physics student from Germany who made the great decision in school to pick up 3D in Blender as a hobby and didn’t let go of it. About "Winter Morning in an Unknown City:"